Motorola Moto G 3rd Generation is now making its marks in the internet . Few days back only Motorola Moto G 3rd Generation was leaked in a video as well as Pictures . 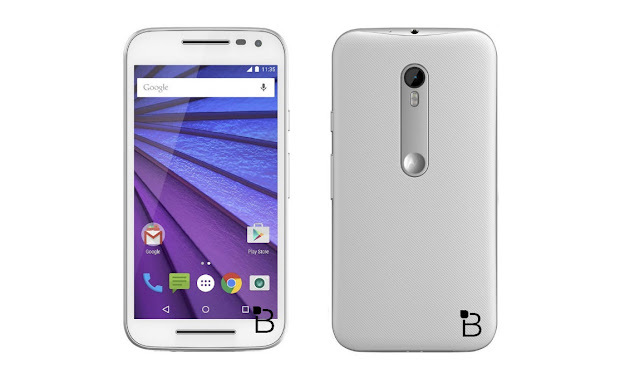 Today Moto G 3rd Generation Showcased in Leaked Press Renders , posted by TechnoBuffalo . These images will give exact look of Moto G 3rd Generation .